Ellie is our lease advisory surveyor, having joined the business in November 2015. She boasts over 10 years’ experience in the retail market, joining from the BNP Paribas Real Estate retail lease advisory team. 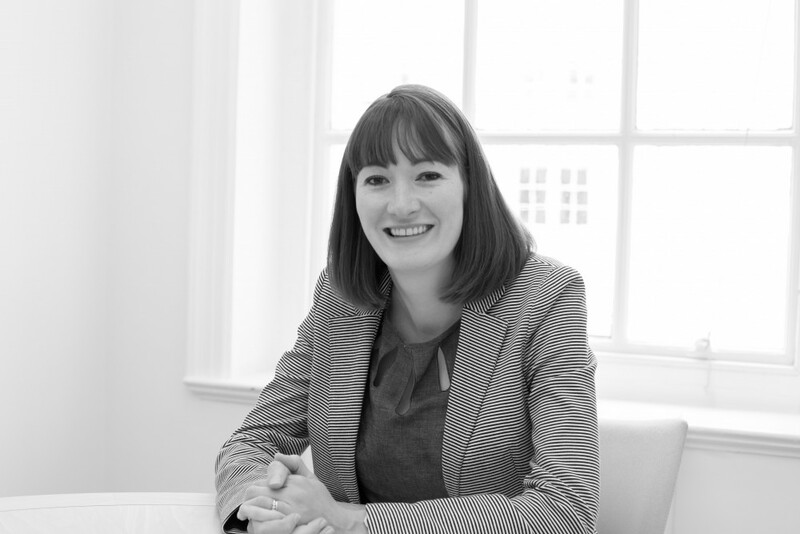 She works closely with the agency team, and provides invaluable lease consultancy advice to company clients, advising both landlords and occupiers in the lead up to and throughout the course of their lease events.